The Rolls-Royce ‘Silver Ghost’ was the motor car that established Rolls-Royce’s reputation as ‘The Best Car in the World’. In celebration of this defining heritage, Rolls-Royce has created a limited collection of just 35 Bespoke Ghosts, named the ‘Silver Ghost Collection’. Today, the marque released a film showing this elegant contemporary iteration of Ghost, in motion, a new touch opposed to what we’ve grown used to, when the double-R emblem would just be shown in a series of photographs. 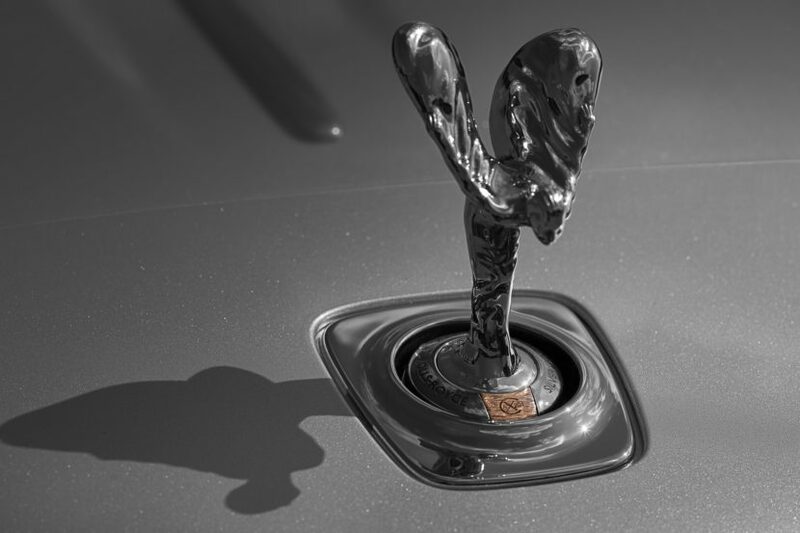 A solid sterling-silver Spirit of Ecstasy, the muse that has guided motor cars created by the marque since 1911, hints at the pioneering heritage of this motor car’s forebear. A specially created Hallmark of AX201, the registration plate of the original ‘Silver Ghost’, is marked on the base of each muse and a black-gold-plated collar enshrouds the base, itself bearing the unique identity of this collection. All the cars in the collection feature blacked out grilles up front as well as engraved wheel surrounds, open pore Tudor Oak trims with silver inlays and a coachline with pure silver particles. An insert is crafted from hammered copper, in tribute to the copper extensively used in the engine bay of the original ‘Silver Ghost’. The copper, shaped, beaten and textured is also engraved with the newly designed AX201 Hallmark. 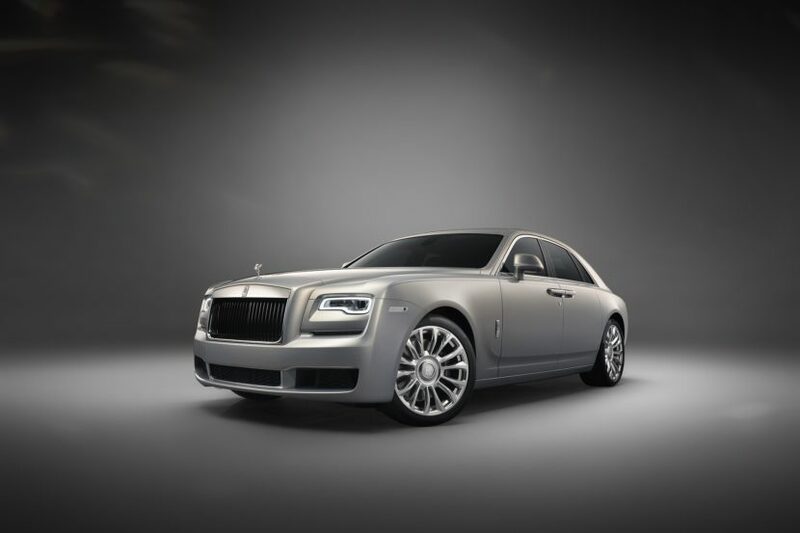 Only 35 of these bespoke Rolls-Royce Ghost models will be made, all part of the Silver Ghost Collection. Some of them have already been bought by interested patrons and you might want to hurry up if you want one. Pricing is available on request.